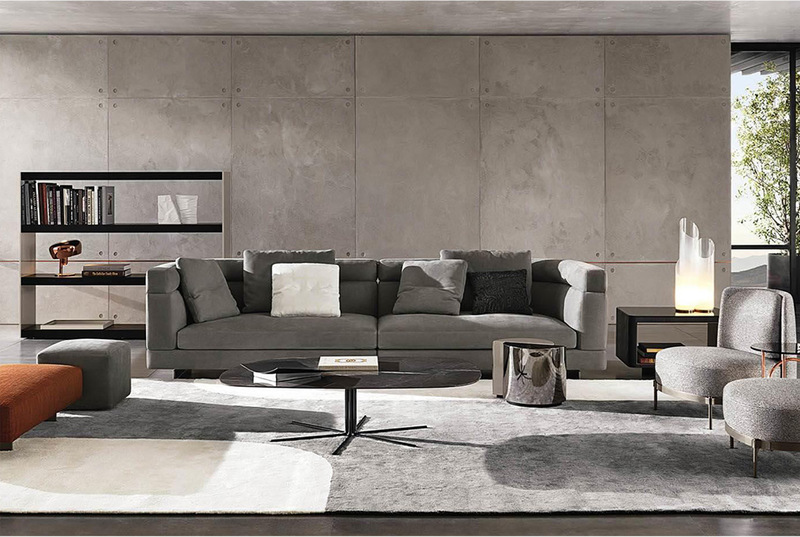 Alexander from Minotti is a seating system with different forms that can be combined with each other. Squared and curved elements can be used together in the same composition to create areas with an intimate and enveloping atmosphere. 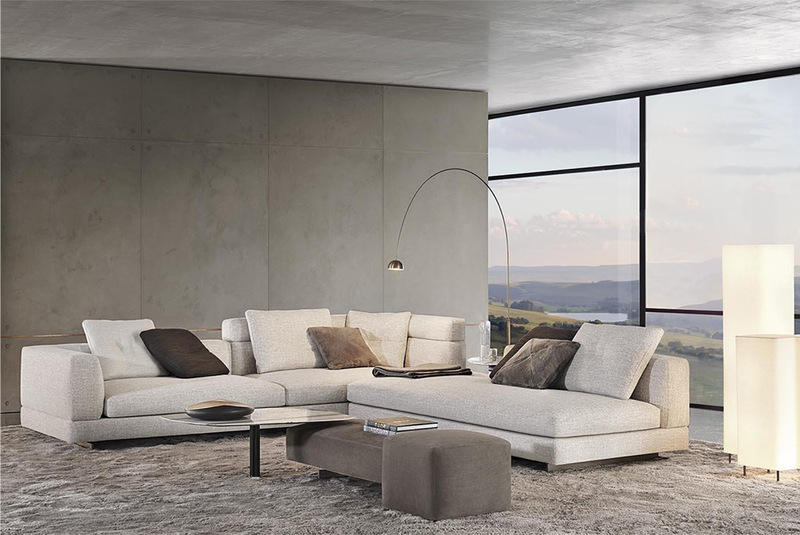 The various modular elements allow for a wide range of arrangements, from L-shaped configurations characterised by the perfect geometry to linear interpretations that can evolve into sinuous profiles thanks to the original Alexander “Drop” curved elements, such as the chaise-longue or the rounded corner modules. 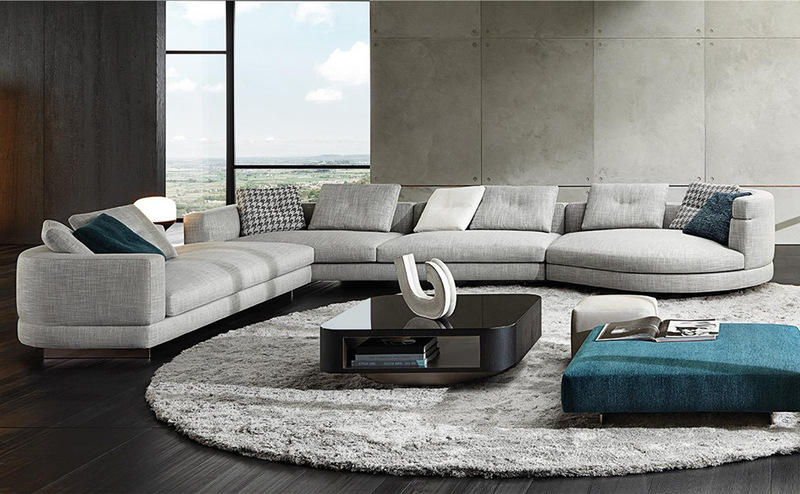 For more information about the Alexander modular sofa, email us at sales@arksf.com or give us a call 415.565.7200.